Carlosn SurveyGNSS post-processing software is a fully automated solution designed to easily process raw GNSS data from different receiver brands. It is an open solution that processes GPS as well as Glonass signal. 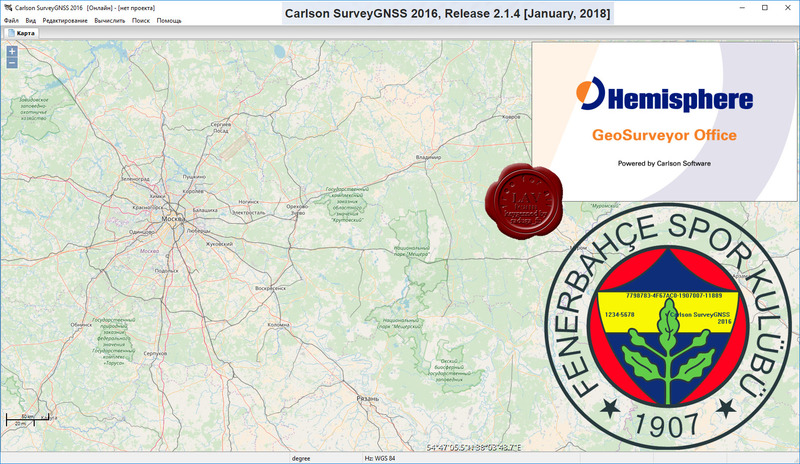 With Carlosn SurveyGNSS, all you need is your GNSS data files and a link to the Internet. At the touch of a single key, Carlosn SurveyGNSS searches the Internet to retrieve the best base station data. It's advanced algorithms process your source data to get the best accuracy out of your GNSS raw data. Carlosn SurveyGNSS is compatible with multiple base station networks as well as multiple raw data formats. It provides all the flexibility you need with its graphical (Plan View) and Windows Explorer (Project Manager) user interfaces.